Archery was important in Bronze Age England. We can see this from surviving evidence such as stone arrowheads. Looking to the more recent past, from the Plains of America to the Mongolian Steppes, children were given small bows to master the skills of archery at a very young age. This was probably the case in the Bronze Age. The miniature antler bow below was originally interpreted by archaeologists as being used by an adult for a votive or religious function. 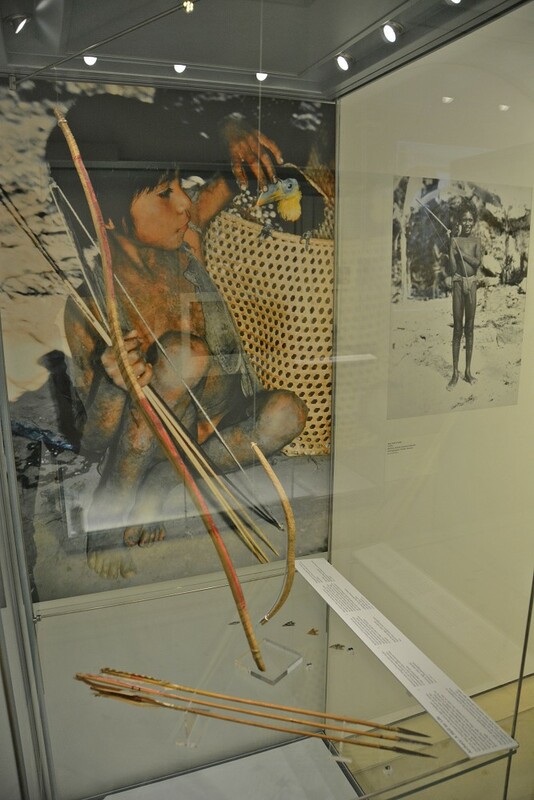 Comparisons with more recent societies provide an alternative: this bow was used by a Bronze Age child.